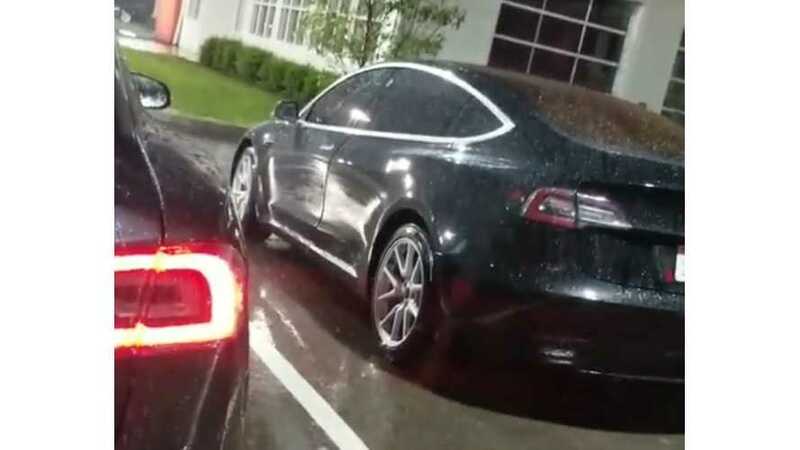 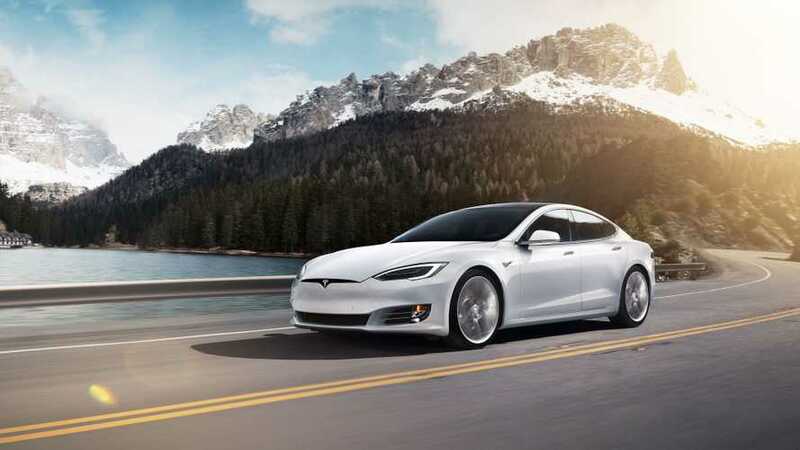 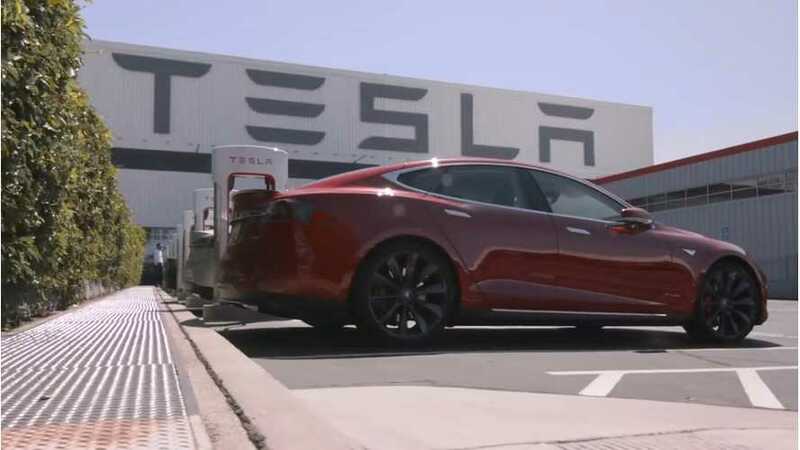 In the context of a long wait for the Tesla Model 3, Consumer Reports raises the point that it might be worth one's while to just opt for a used Model S today instead. 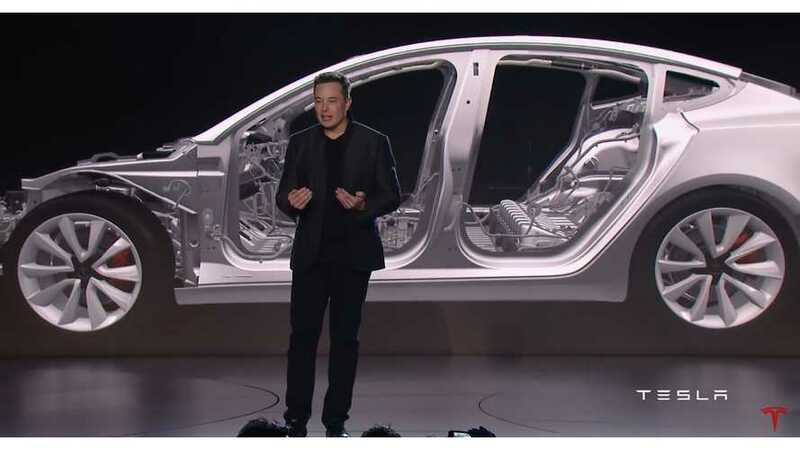 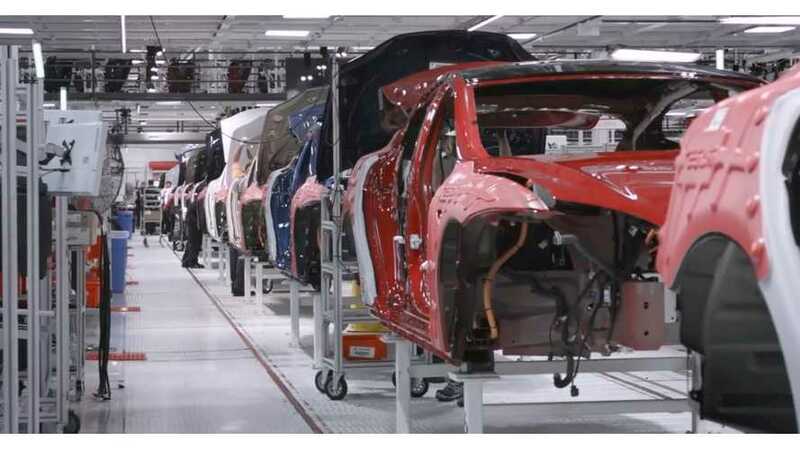 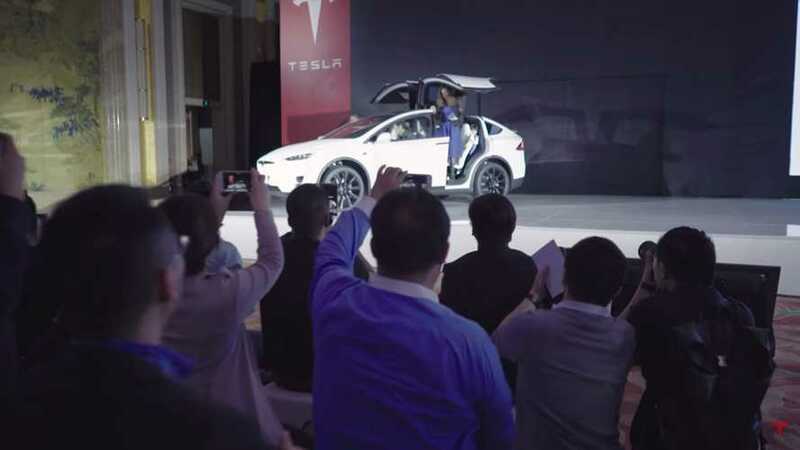 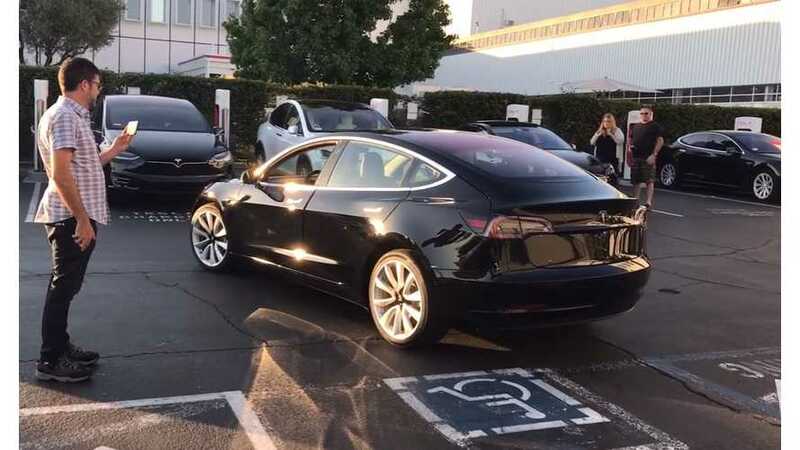 The Tesla Model 3 entered the market but now it's time for the long ramp-up through "production hell", when can you expect to get your Model 3? 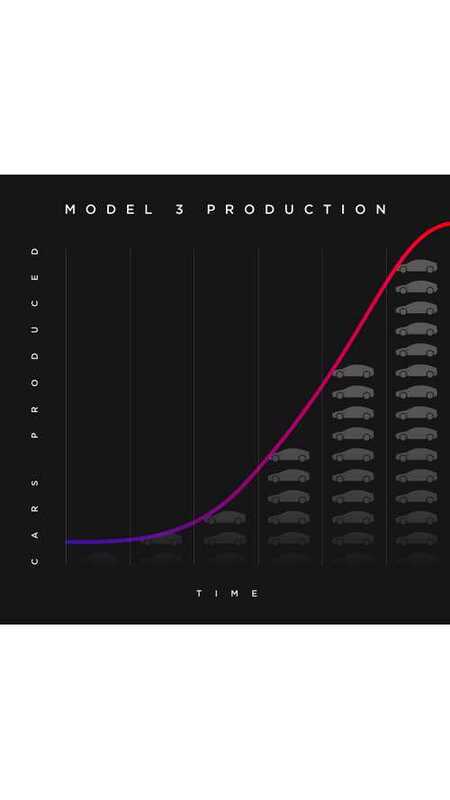 Here's when! 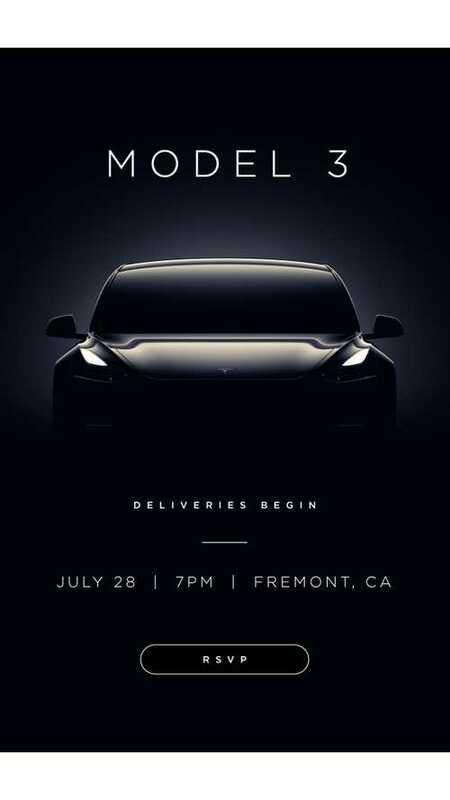 The first 30 deliveries of the Tesla Model 3 are set for July 28th, 2017. 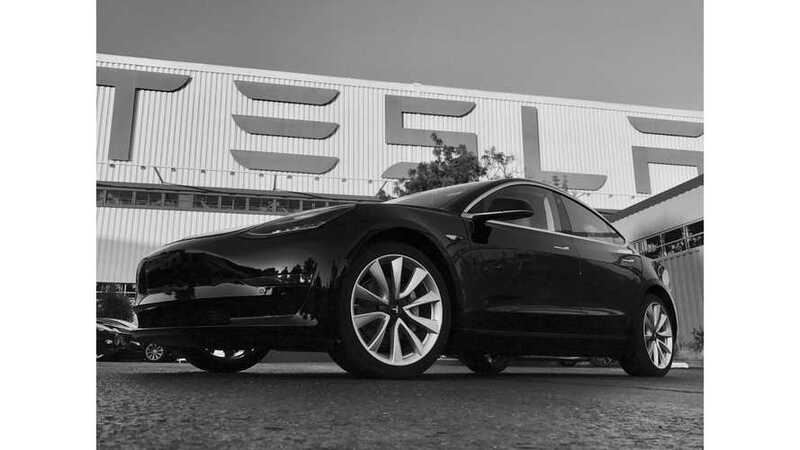 And with an invite in hand, we can tell you all the details! 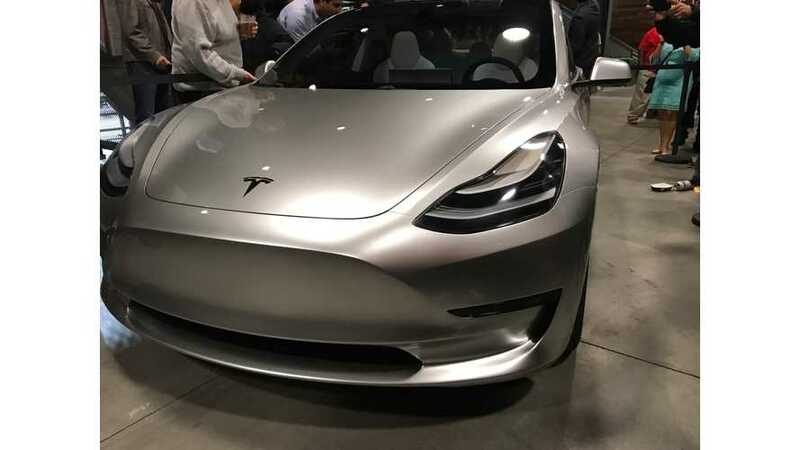 As promised earlier this week, production of Tesla Model 3 #1 is now complete, marking the start of a new era in semi-affordable electric cars. 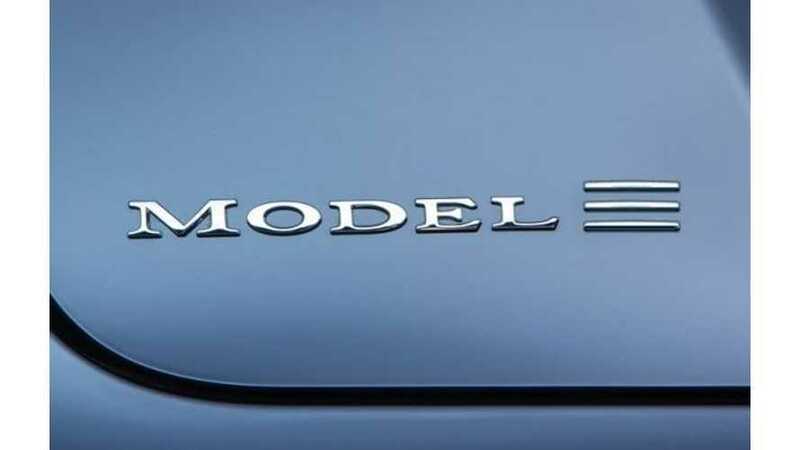 News is just now breaking (via Reuters) that Tesla will start pilot production of the Model 3 on February 20. 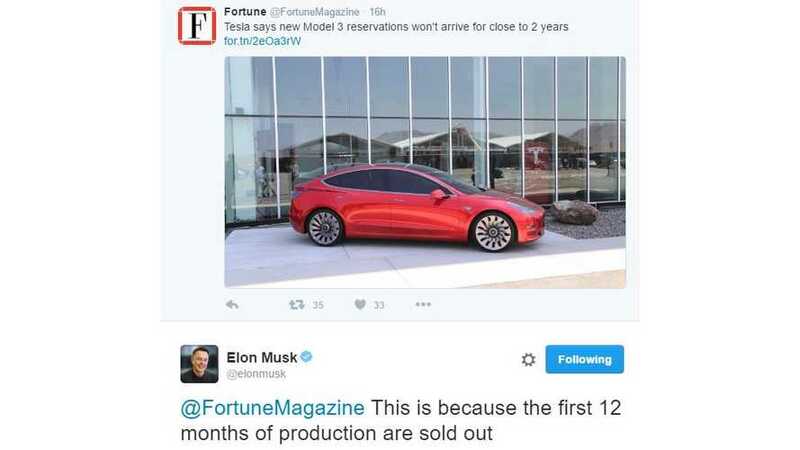 Tesla CEO Elon Musk took to Twitter to explain that the first 12 months of Model 3 production is sold out and that an order placed today won't be produced until 2018. 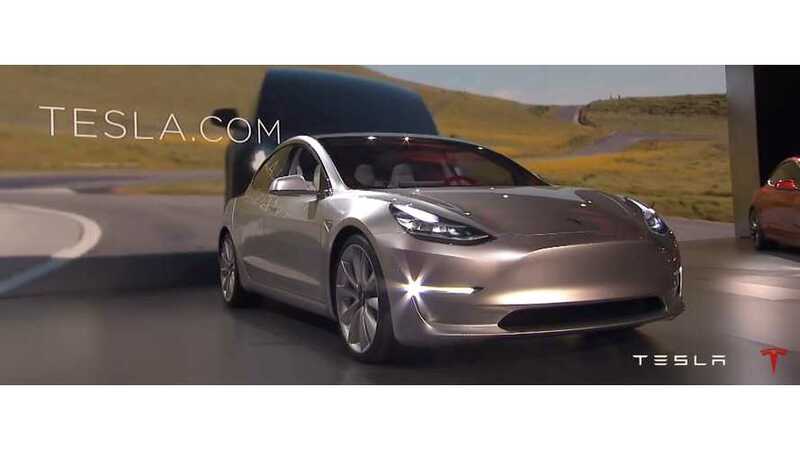 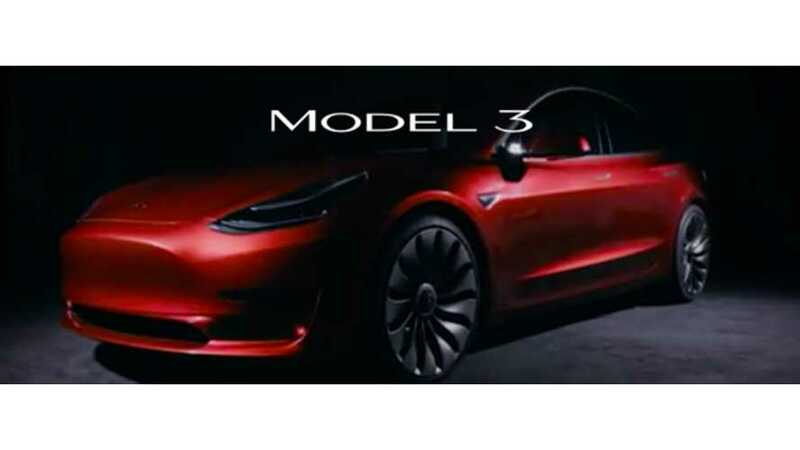 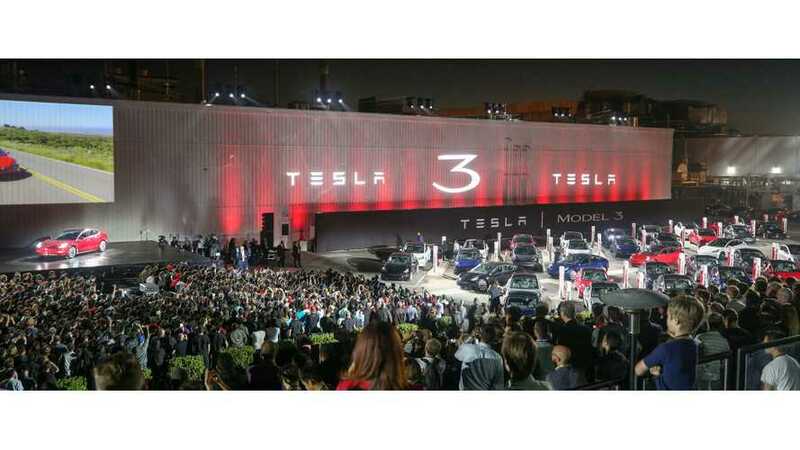 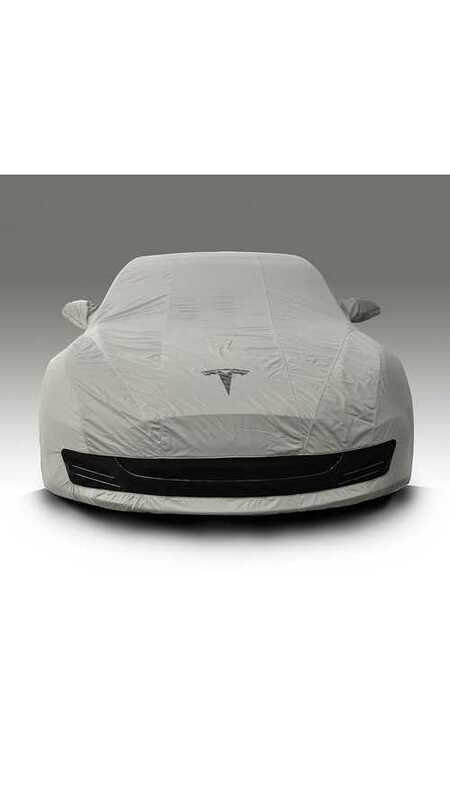 Tesla has tentatively set a date for the reveal of its Model 3.